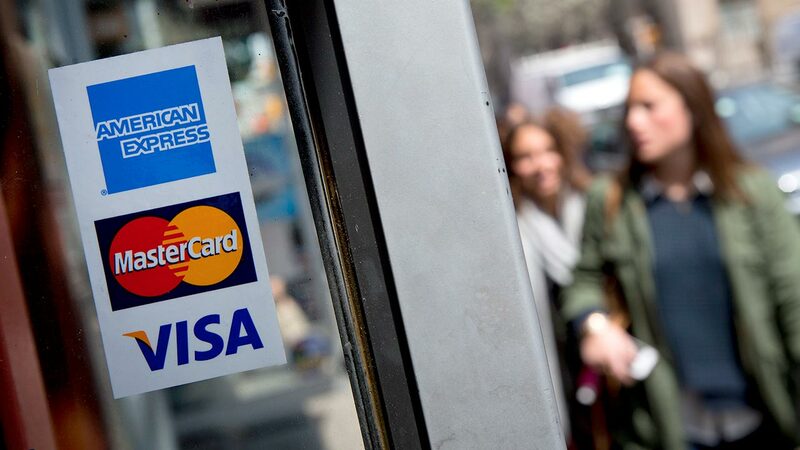 Survey: Do You Know What Kills Your Credit Score? Credit scores and credit reports are more accessible than ever, but many common credit myths just won’t die. A whopping 51% of Americans wrongfully believe having accounts with high balances will help a credit score so long as those accounts are paid on time, according to the latest Bankrate Money Pulse survey. In fact, these balances will count against your credit utilization rate, which could hurt your score. This rate, which is essentially how much debt you are carrying versus how much credit has been extended to you, accounts for 30% of the popular FICO score. 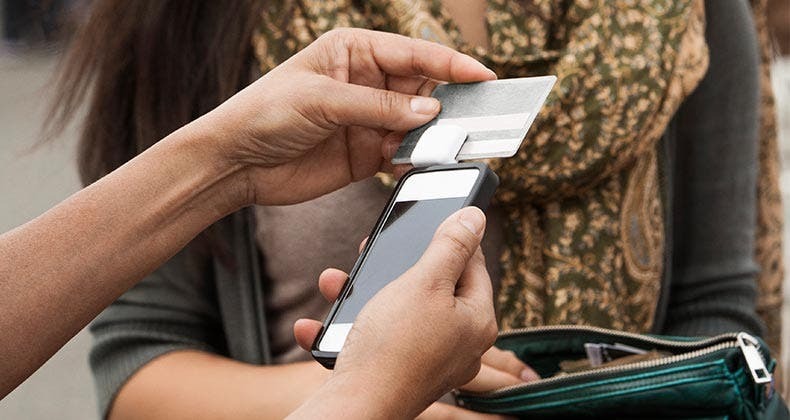 And 37% of consumers erroneously believe you have to carry a balance on a credit card to improve credit, even though simply having the card will build your credit history. Meanwhile, just 1 in 4 consumers was able to correctly identify that closing old accounts they no longer use will hurt their credit score, while fewer than 1 in 3 recognized that limiting themselves to a single credit account could be holding back their score. The confusion comes at a time when a majority of Americans are — at the very least — checking their credit status. A March 2015 Bankrate survey found nearly half of Americans (46%) have checked their credit score within the past year. Another 14% have checked their score within the past 3 years. The monitoring has helped consumers boost their credit score knowledge. 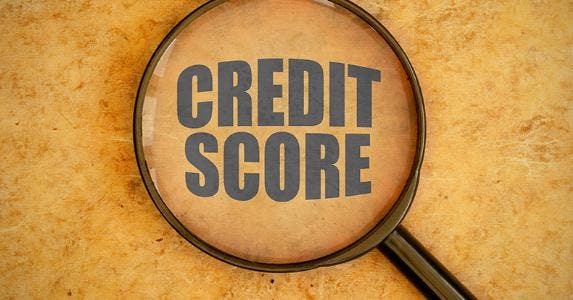 A June 2015 survey from the Consumer Federation of America found small but broad improvements in consumer credit score knowledge between 2014 and 2015. Bankrate’s survey similarly found consumers have a handle on the basics. An overwhelming majority (81%) recognized that having an unpaid collection account would hurt their credit score. And 63% of consumers knew that an account that was 30 days late but later paid in full would show up as a negative on their report, while 54% recognized that having a short credit history could hurt them. But “while more people seem to be looking, you’re still talking about a significant amount of people who don’t look at their credit report … and don’t know their score,” says Kevin Weeks, president of the Financial Counseling Association of America, formerly known as the Association of Independent Consumer Credit Counseling Agencies. What are the biggest credit score myths? Consumers just can't shake these credit score beliefs. See how these myths can hurt. And those who check their credit may be missing a few things. Educational materials are pivotal since some credit scoring issues are nuanced and can be difficult to understand. “Credit reports and credit scores aren’t made for you and (me),” Weeks says. “They’re made for the lenders.” Algorithms designed to determine a person’s ability to repay a loan often “don’t make sense or are counterintuitive” to a consumer who is trying to simply better manage finances, he says. Take closing credit cards, for instance. 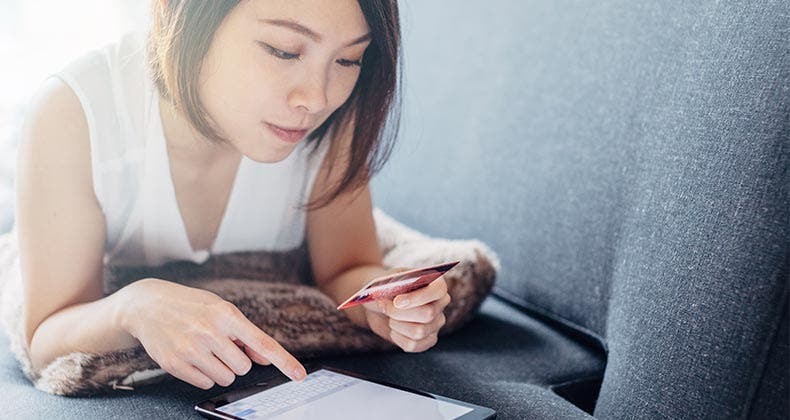 A consumer may be (smartly) inclined to pull the plug on an old account in order to eliminate the temptation to overspend. But doing so could inadvertently spike that aforementioned credit utilization rate, which would be viewed as a warning sign by many lenders and cause your score to fall. Whether you should take the hit varies, depending on the circumstances and your larger credit profile. The fact that the correct answer isn’t always black and white could easily confuse consumers. Pull yours at least once every 3 months to scan for errors or signs of identity theft. You can check your credit score and credit report for free at myBankrate. 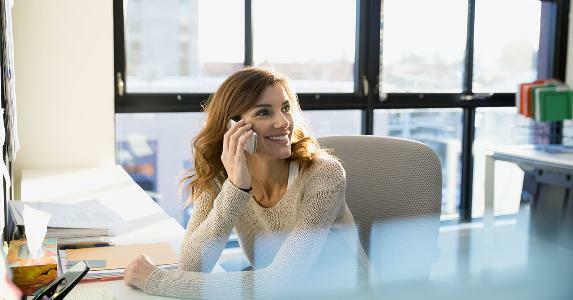 You also can get a better grasp on what’s driving your credit by analyzing the “risk factors” providers commonly furnish along with reports and scores. While there are many different scores out there, these “risk factors tend to be very consistent from 1 system to another,” Griffin says. Common ones include high balances, too many credit card inquiries and recent account delinquencies. How do student loans affect life after college? Bankrate's Money Pulse survey found 45% of Americans with student loans have put off a major life event because of their debt. See what borrowers are delaying. “If you look at your credit report, most people can identity what those factors are referencing,” he says. However, if you come across something you don’t understand or recognize, contact the credit bureau, credit scoring model, report provider or another trusted source for some clarity. Most at risk for confusion over credit are millennials and retirees. For instance, only 37% of those 65 and over and 47% of those 18 to 29 recognized having a short credit history could hurt their score. Comparatively, roughly 60% of people ages 30 to 49 and 50 to 64 correctly knew a lack of history could work against them. 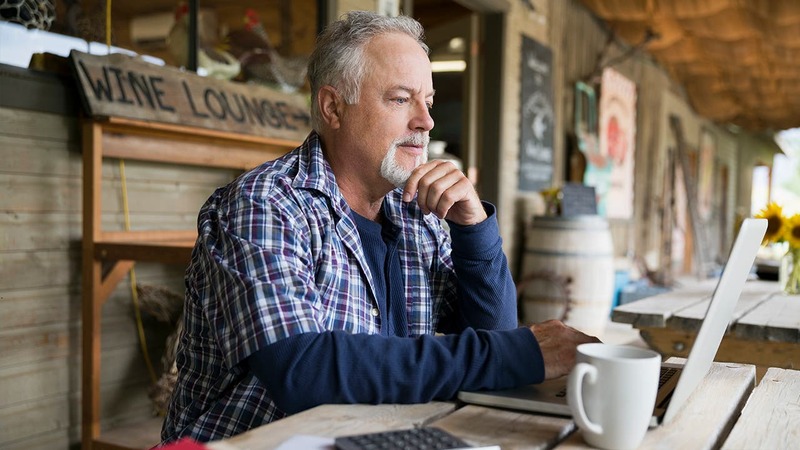 Millennials and retirees are hampered by a lack of exposure. “For millennials, the most important factor there is their youth,” Brobeck says. “Many … have limited marketplace experiences” with financial services. So do retirees, given they “grew up in an era essentially without proliferating credit cards,” he says. Methodology: Bankrate’s Money Pulse survey was conducted Aug. 20 to 23 by Princeton Survey Research Associates International with a nationally representative sample of 1,003 adults living in the continental U.S. Telephone interviews were conducted in English and Spanish by landline (501) and cellphone (502, including 302 without a landline phone). Statistical results are weighted to correct known demographic discrepancies. The margin of sampling error is plus or minus 3.6 percentage points for the complete set of data.